The guide presents information, testimonies and experiences reflecting the benefits and the limits of cross-border family mediation; it also contains chapters on the law and on child abduction, as well as a section of practical guidance. 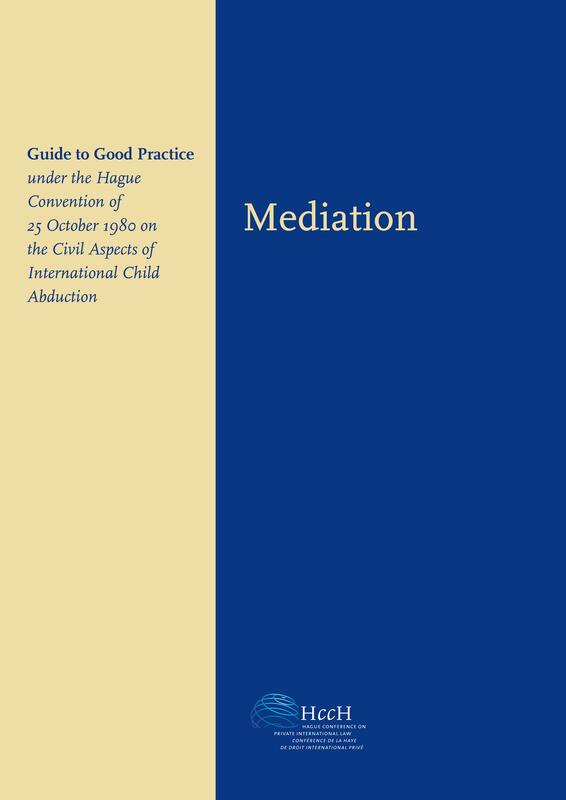 The Guide promotes good practices in mediation and other processes to bring about the agreed resolution of international family disputes concerning children which fall within the scope of the 1980 Hague Convention on International Child Abduction. 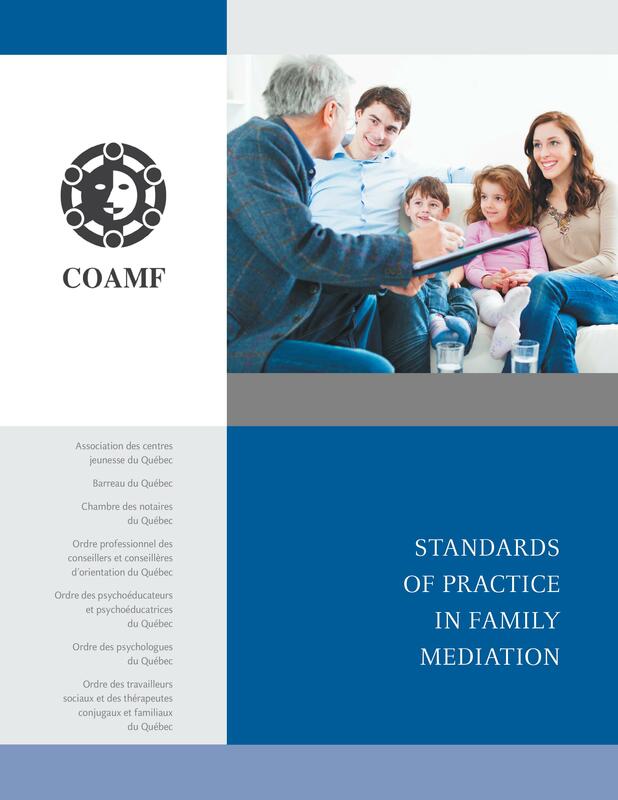 The guide gives insight about general mediation practice and what parents engaging in mediation can expect. The Guide will help parents understand how children can be affected by a wrongful displacement by one of the parents. 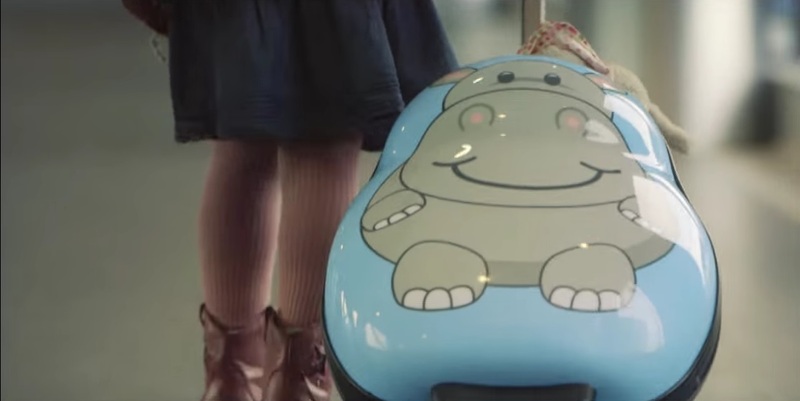 Awareness-raising video clip produced by the European Commission to inform parents of their rights and duties when separating across borders and on the importance for the children involved to maintain personal relationship and regular contact with both parents. The clip also shows how to access professional mediators, specialised lawyers or a child welfare authority, and if necessary the appropriate court. Approximately 130,000 international couples file for divorce each year in the European Union. Children are involved in many of these cases. 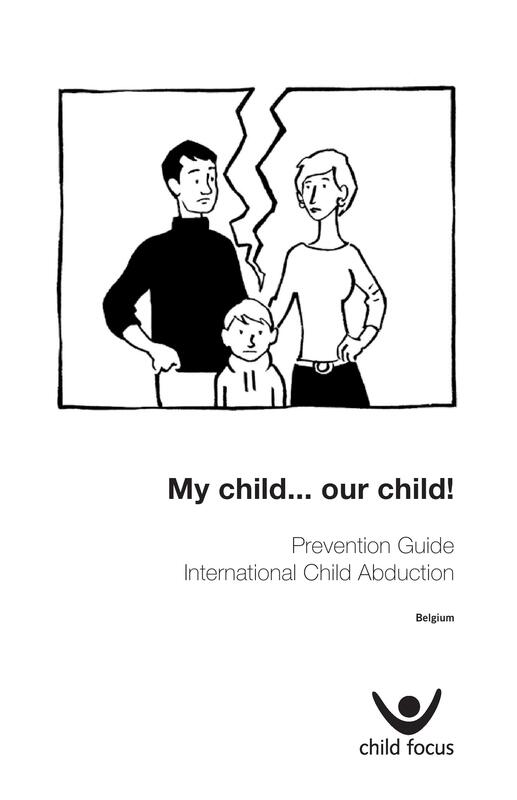 When an international family conflict escalates, it can lead to an international child abduction. 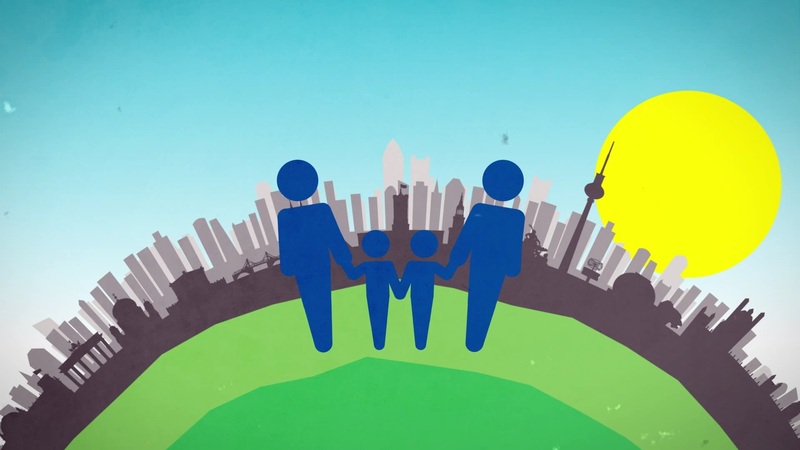 This awareness-raising video helps prevent international child abduction by explaining how cross-border family mediation works and how mediated arrangements are in the best interest of the child. If you are an international couple and you decide to separate, you or your partner may wish to move to another country in Europe and you may wish to take your child with you. If you are planning to settle down in a new country, you should come to an agreement with your partner or get a court order before leaving the country with your child. Otherwise, it can be considered Parental Child Abduction. Take expert advice! 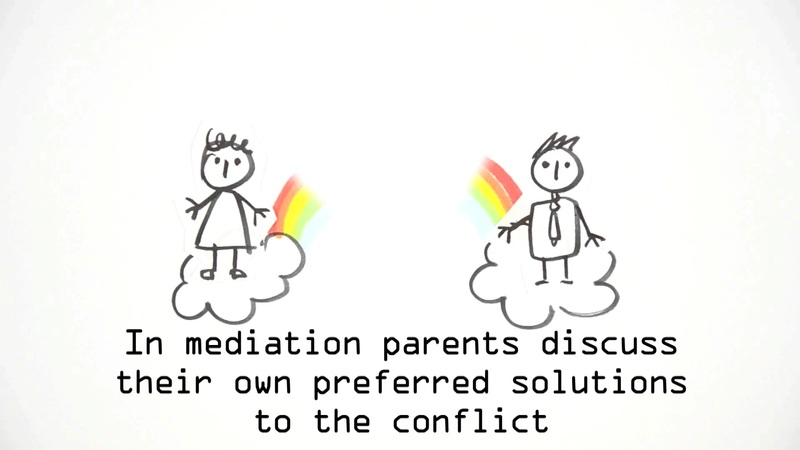 The Mediation Agreement: What can be included in a finalised agreement between two parents? A final written agreement approved by both parents and the mediator—called a mediation agreement—will ideally contain a necessary number of terms to ensure a concrete parenting arrangement. The number of terms vary from situation to situation. A comprehensive list is below. Specialist Legal Advice: What should you ask your legal adviser? 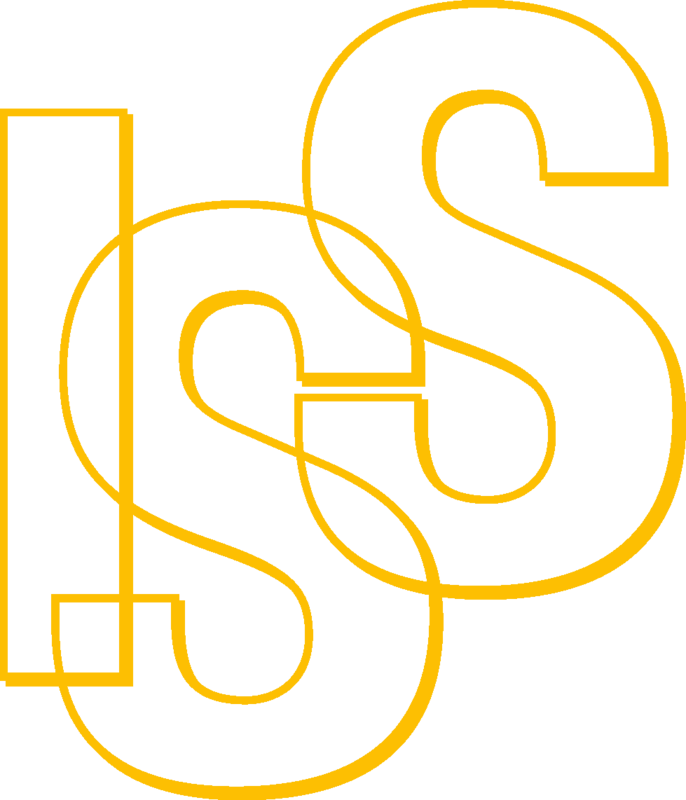 Cross-border family conflicts present legal complexity due to the international nature of the disputes. In order to unpack the legal nuance, we suggest you ask your legal adviser the following questions. Which laws apply to my situation? Are there international or regional conventions or a bilateral agreement between the two countries that are relevant to my case? What are my rights and duties according to the applicable provisions? Do I have to go to court or take urgent or interim measures to protect my rights before commencing mediation? Which country’s courts will be competent to hear and decide on my case? Which courts or authorities should be asked to validate the mediated agreement so that it will be enforceable in the countries concerned? Which court is competent to hear and decide my case if the mediation does not result in an agreement? Additional Resources: Beyond a legal adviser, who else can help for cross-border family conflicts? The following resources can provide information towards answering relevant legal questions. They can also help you locate a professional international family mediator. On this website, there is a Country info section where you can find international family mediation services and psycho-social support as well as your specific country Central Authority contact information. 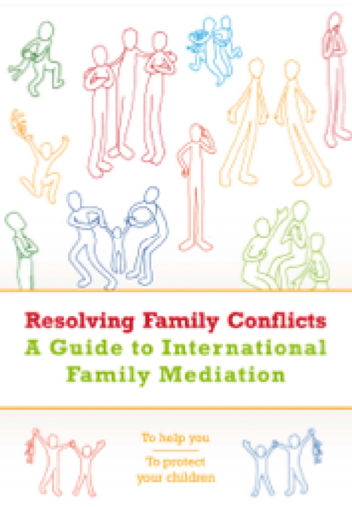 Cross-border Parenting Arrangements: How can you prepare for mediation? The mediator will address the needs and desires of both parents as well as the best interests of the child concerned. Before entering into a mediation session, be prepared to answer the following questions. Have you thought of a parenting arrangement for a situation where you are separating from your partner? Can you describe the arrangement? Do you think this arrangement has a chance of meeting the expectations of the other parent? Do you think your financial situation and the situation of the other parent are stable enough to maintain the arrangement that you have in mind in the long term? What possibilities are there for the children to maintain contact with the other parent between visits (for example, by telephone or the Internet)? Will that be done regularly? Do you think the arrangement you have in mind is feasible the other parent (for example, in relation to working schedules or the time difference between the two countries)? Do you think that the parent who lives in the other country has enough information on the status of his/her child to be able to have an active role in their education etc.? Needs and Wellbeing of Children: Which issues are generally addressed in mediation? The needs and wishes of children will be a central topic during mediation. Before entering a mediation session, be prepared to answer the following questions. Have you had the chance to speak with your children about your current situation? What do you think are your children’s feelings in relation to the conflict you are experiencing or the period of separation you are going through? From your observation, do your children understand that they are not obligated to choose sides in the conflict? What can you do to facilitate the relationship between your children and the other parent? What do you think are your children’s most important or specific needs (based on their hobbies, nature, health, etc.)? Do you sometimes struggle to meet the needs of your children? In the present arrangement, what works well and what doesn’t? From your observation, how do your children feel about having two homes? Can you think of ways to address your children’s needs together with the other parent? What do you think your children gain by maintaining a relationship with their other parent (and his/her family)? Who plays a significant role in your children’s lives? What can you do to maintain these ties?